Most designs are available as a sofa or sofa bed, in four sizes with matching armchairs. However, you are not limited to these standard sizes, for we Can alter the width, depth and height of most models at no extra cost. 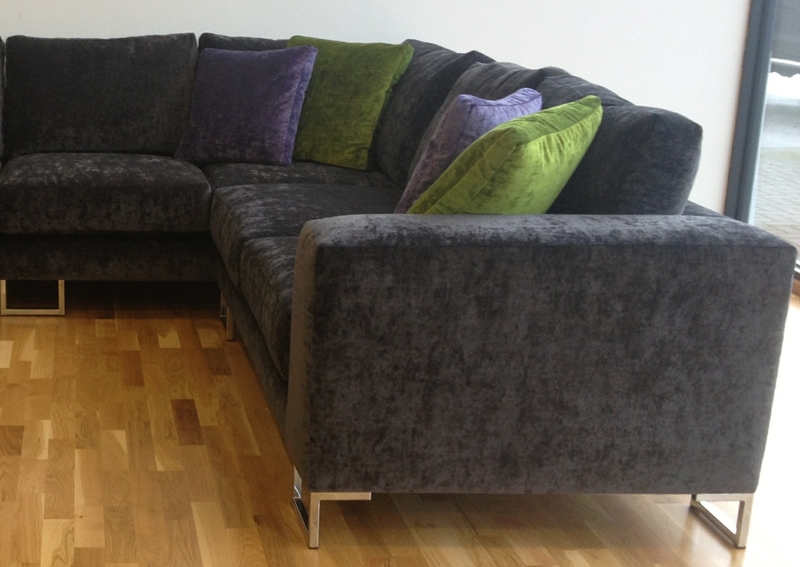 To ensure that your sofa can get into your home, most designs come with bolt-on arms or on some models bolt-in half. Comfort is a very subjective matter, so we offer a wide range of cushion fillings and cushion combinations on all our designs. 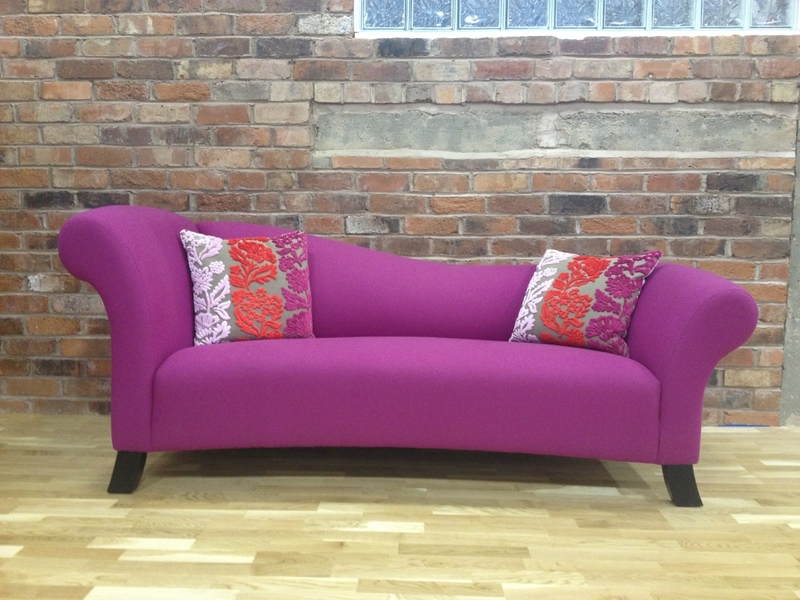 It is worth remembering that feather, or feather and fibre cushions do require daily plumping to keep their shape. Fabric choice is virtually unlimited. We have thousands of fabrics from the main fabric houses to choose from, as well as a vast choice of hides, from corrective grain hides through to full analine, you can even provide your own materials. Most models are available with fixed or loose covers. Either models are available in a variety of finishes, choice of different feet etc. Tell me about the the Nu Trend quality standards. All of our furniture is hand made by ourselves, constructed to very high standards, from carefully selected materials to ensure its lasting beauty. All of our models carry a ten year guarantee on the frames and springs. The frames are made from seasoned beech and birch, kiln dried to avoid warping. The joints are glued, screwed and dowelled for extra strength. 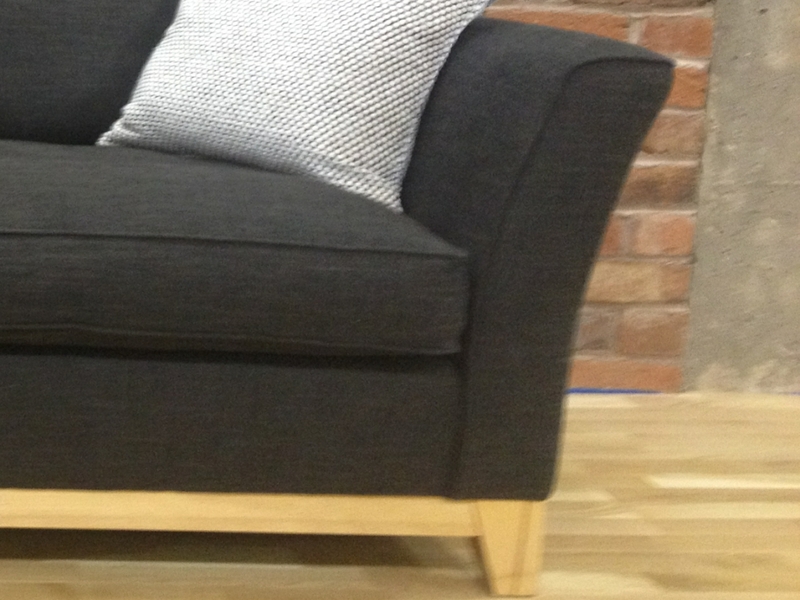 Do you offer Re-upholstery ? It may be reassuring to know that the option exists to not throw furniture away especially furniture that we have previously made and to have it lovingly reupholstered and recovered. 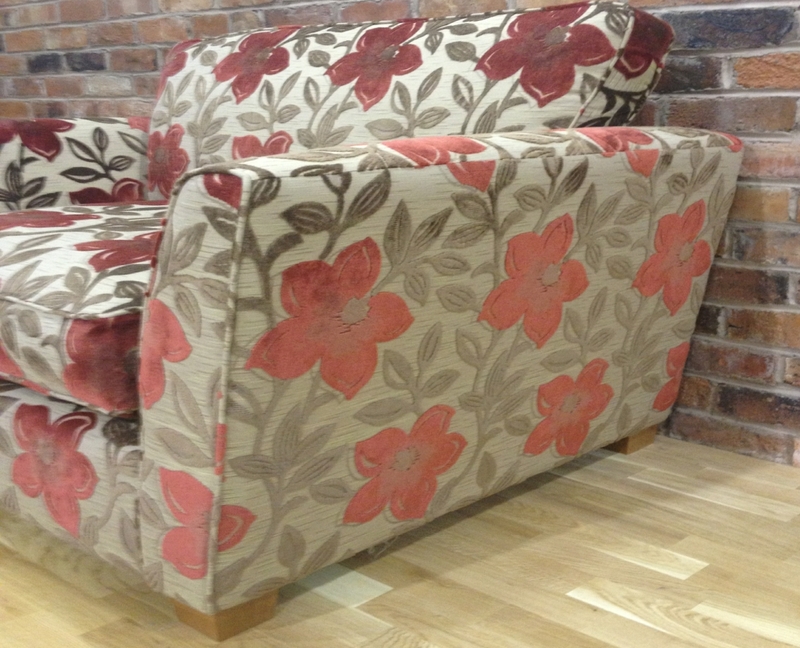 Every year we at nu-trend transform many tired and worn sofa's and chairs to a new lease of life. This will be very good for the environment.